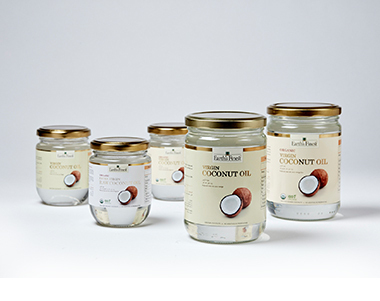 and goodness of the natural product is preserved in the many products we offer. 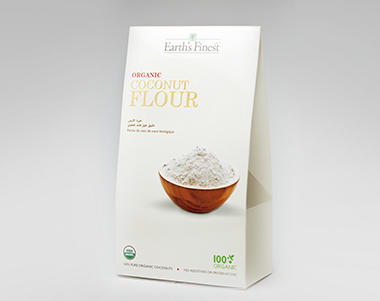 to bring you the best in organic and natural products under the Earth’s Finest Brand. 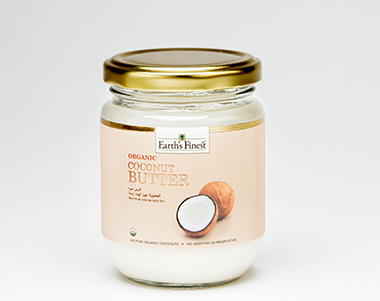 Our brand ethos translates as Mother Nature’s Goodness of Organic Goodness in every Jar! Ensuring the utmost quality in all products offered. To inspire a better tomorrow, by filling the world with natural products for a healthier and sustainable future. 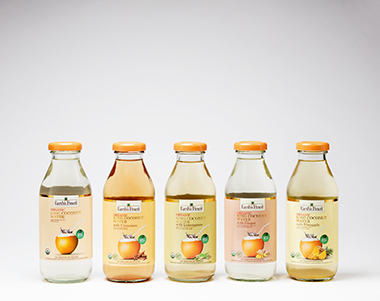 To consistently provide our customers with 100% superior quality organic products for a healthy lifestyle. 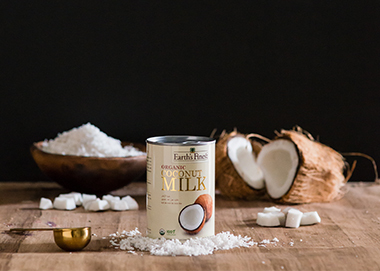 At Earth’s Finest we deliver the highest quality organic products, therefore committing our entire team to bringing the best to our consumers inculcating and benefiting healthy eating as well as a healthy way of life. We are entirely committed towards sustainable development, safeguarding Mother Nature for future generations while keeping our promise to you. 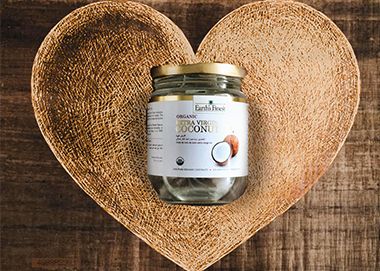 Organic Coconut Oil is high in naturally saturated fats and increases healthy cholesterol while converting bad cholesterol into good, preventing heart disease and high blood pressure and promoting good heart health. 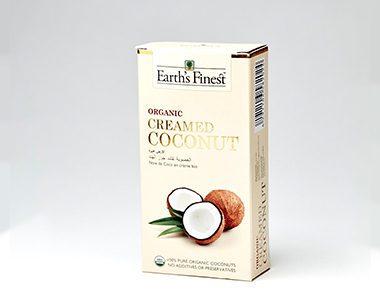 Strengthen your immunity, Get radiant skin and hydrate your body with Mother Nature’s natural Sports Drink. 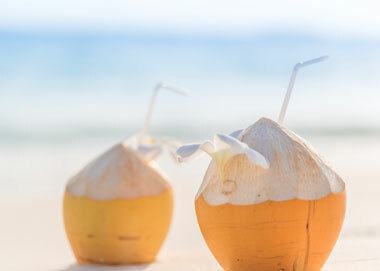 Organic Coconut Water is low in Calories and Cholesterol free. 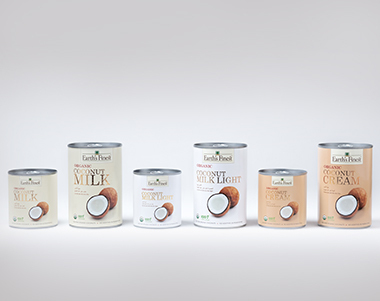 Organic Coconut Milk is rich in Fiber, Vitamins and contains essential minerals. 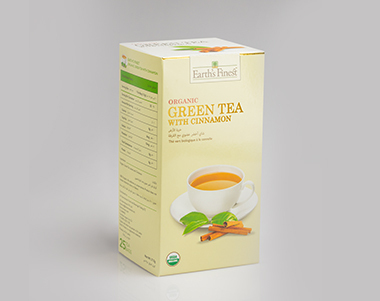 It reduces inflammation, fights viruses and bacteria, helps to burn calories and fat much faster. 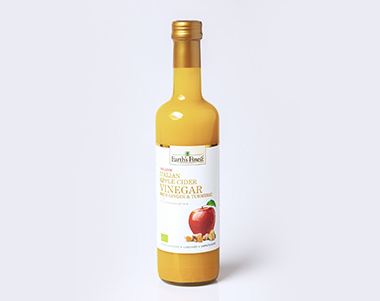 It’s great in sweet or savory dishes or even tea or coffee. 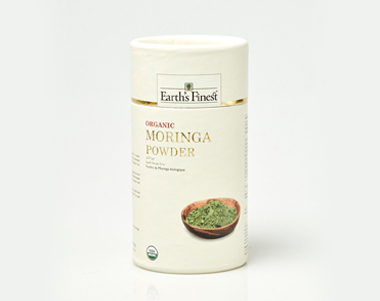 Moringa is rich source for Protein, Fiber, Iron, Vitamin A, K, E, Calcium and Magnesium. It is high in antioxidants making it great to combat tiredness, fatigue, stress and to give you healthy skin, bones and teeth. 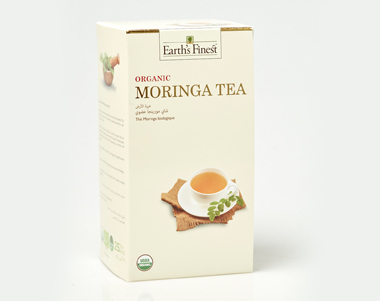 It has super immune boosting powers, aids digestion and muscle growth. 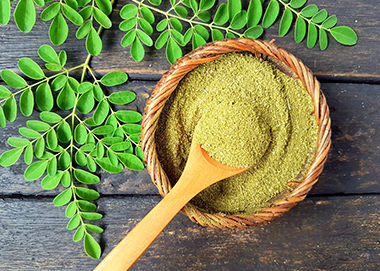 Moringa has a high potential as an anti-cancer agent and also maintains your energy levels through the day. 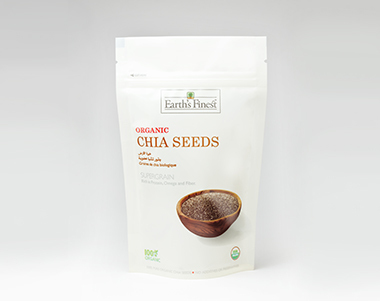 Organic Chia seeds are rich in antioxidants and Omega oils. They are low-carb friendly food and all the carbohydrates present within the seed is almost fiber making it an excellent weight loss supplement. 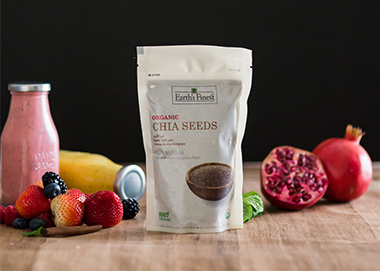 Chia Seeds can lower the risk of heart disease and diabetes and supply essential nutrients for healthy bones. 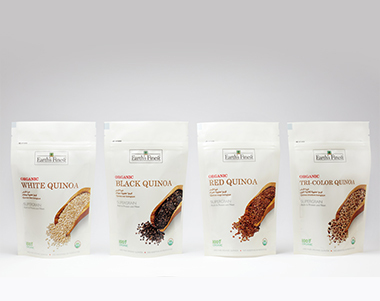 Quinoa is naturally gluten-free and is a rare grain which has all essential amino acids containing complete required intake of protein. 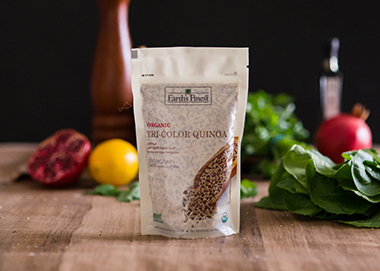 Being rich in antioxidants, essential vitamins and nutrients; Quinoa is can stave off cardiovascular disease, Type 2 Diabetes, High blood pressure, Colon Cancer and even Obesity.